Anyone remember the last time we had a Japanese ref against Newy? It was an away match and Sotirio of all people scored. The referee was a no BS guy. Why is a Japanese referee being used. Is there some kind of program to exchange refs? The problem is at the end of the exchange they give our refs back. Ah interesting. 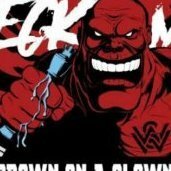 Maybe good idea for a Sydney derby? For us it would be. Not for the f***ing Smurfs. I'd be surprised if one team kept a clean sheet, let alone both. 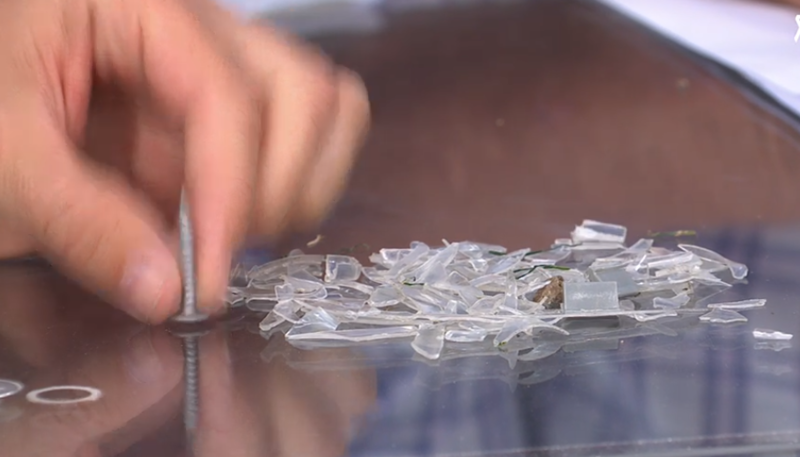 The pitch is filled with glass & plastic shards from the concert last week. Fitzgerald dropped... why? Seems he’s this seasons scapegoat. Ernie Merrick went around picking up all that plastic, and a few metal things like that screw. Seems like Babbel wants to give a shot back to Tokich and Russell. Perhaps Fitzgerald being considered something of a utility player is counting against him. If Fitzgerald isn’t in the Top 3 or even Top 2 wingers at this club, I’ll eat my hat. Involved in both goals last game as well. I heard from a reliable source (like everyone on the internet) he & Doherty were on the outer prior to Rnd 1, seems that was true. Here is an article with some images of the plastic shards and metal objects found on the pitch. Riera misses an open goal header. Two or three easy misses...we will pay the price for not taking them. Are we still in Mudgee, because we're not here. The first part of this post was me thinking it was some sort of a pickup line. The Mudgee playing surface was a dream compared to this. Change the name of the stadium to The Abbattoir.....we're butchering everything. Majok has the touch of a ******* donkey.